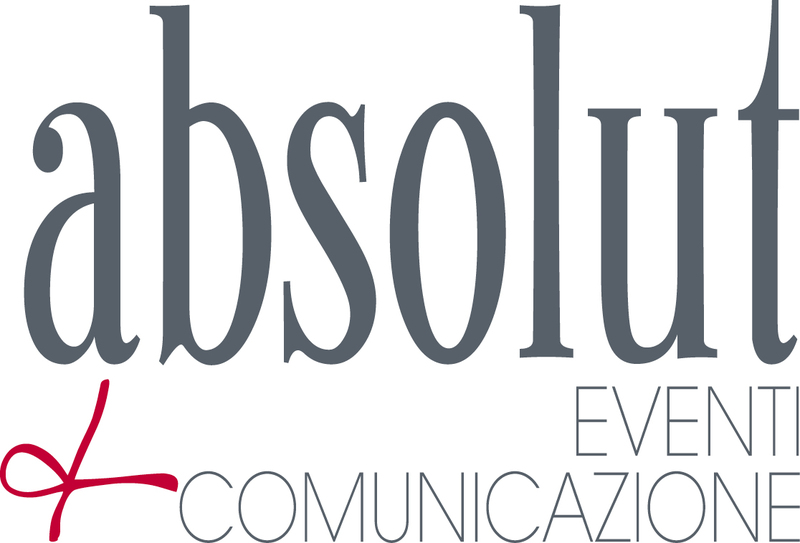 Absolut eventi & comunicazione is a services agency working in Bologna and the rest of Italy from 2001 in the organization of corporate, institutional, cultural and commercial events and in public relations. It has a wide experience as Organizational Secretary in designing and managing conferences, conventions, gala dinners, banqueting. It works with public and private enterprises, national and international associations and entities, scientific societies, and with the local, regional and national public administration, both in the profit and non-profit fields. 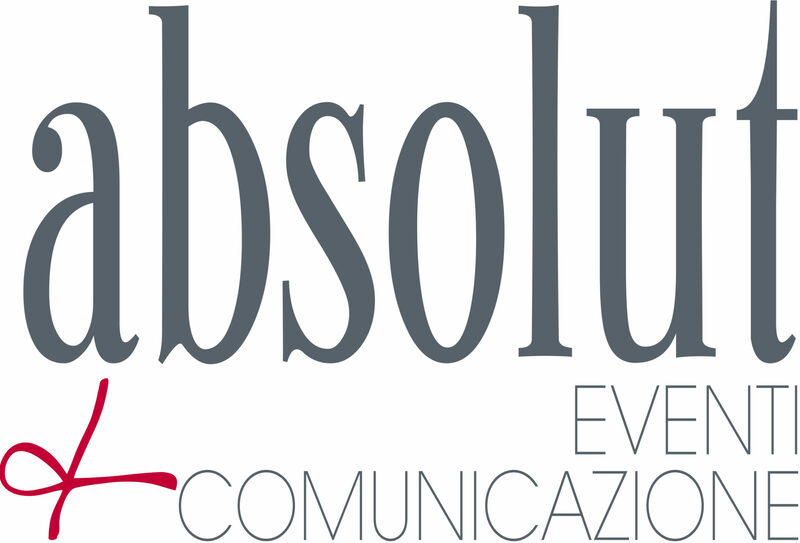 Absolut is a unique and strategic interlocutor, able to develop and coordinate projects and marketing plans for events, form their design to their actual realization. It builds the events entire architecture, from its concept and format, to its communication strategy and plan, an essential component to guarantee its success. Concept, format and management for a strategic national convention: GrandVision. Organization and communication of a series of cultural events: the Technical Culture Festival. A synergy between events and digital communication for a successful initiative: Bella Mossa, the sustainable mobility which infected Bologna. The communication of events of importance for the incoming and productive fabric of Bologna: Gifts at Palace and Cioccoshow. The concept and classic and digital communication for After Digital Futures, exhibit by Emilia-Romagna Region about digitalization and wide-band. Since its foundation, our Agency organizes, together with a specialized publisher, ForumClub e ForumPiscine, International B2B Fair and Congress, two events designed in 2001, today Italian leaders in the field of pools and wellness, and from 2016 cooperates with SANA, international Exhibition of Organic and Natural Products, at first as Press Office and Social Media Manager, and then as Commercial Office for the Green Lifestyle exhibit sector. Our fair is the marketplace and agora of the pool and wellness community: learn what we do for ForumClub and ForumPiscine. We give voice and energy to the most important Italian exhibit about organic products. Discover our services for SANA. Our support to the growth and internationalization of Fair of Sardinian Artistic Craftmanship. Creativity and communication serving the fair of imagination: Creative World. Animate our clients showrooms is a challenge requiring specific skills and that has always thrilled us. We put our deep knowledge of the contest of fairs in the design of booths, staging and in- and out-of-showroom events. Corporate events, convivial moments and locations to remember: convention and gala dinner for Villani Salumi. Commercial convention and Italian showcase for 500 top bikes dealers: Giant’s business meeting. Convention, gala dinner, open house: Donaldson’s two-days meeting. International meeting about new social-economic policies: the European Project on urban agriculture MADRE. National meetings to foster cultural, educational and didactical projects: conference High Education on the Net.